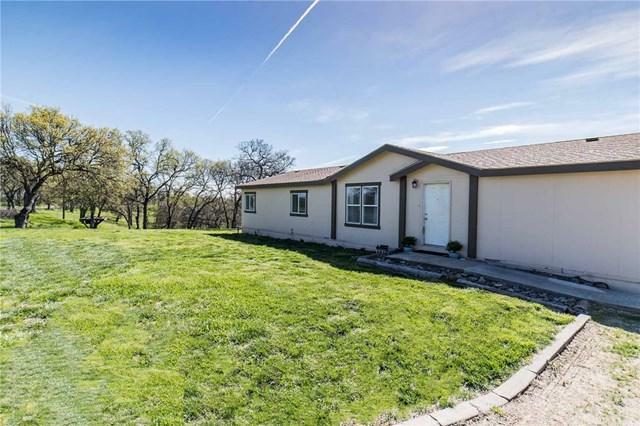 New listing in the Red Bluff Northwest Private Community. 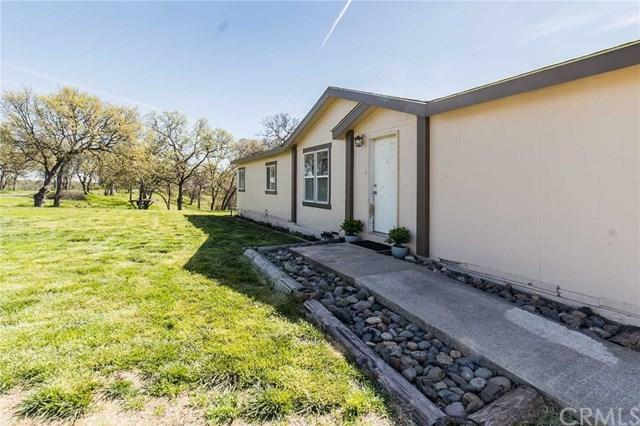 Spacious and open concept 1508 square foot 3 bed 2 bath manufactured home sitting on 10.4 acres. Large rooms and huge master with oversized bathroom, his and her closets, and a large soaking tub. 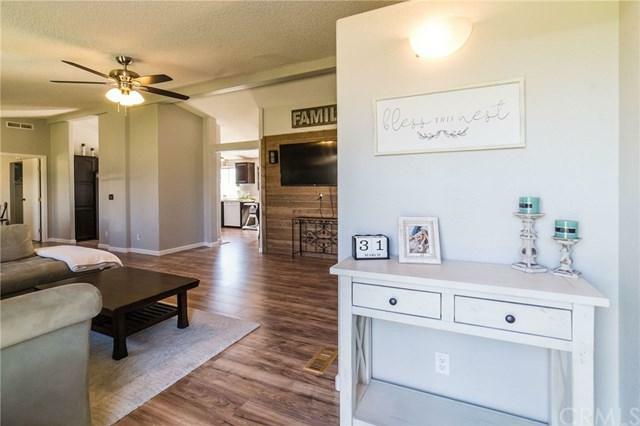 Features of the home include new wood laminate flooring, interior paint, baseboards and door trim, new carpet in all 3 bedrooms, new stainless steel appliances, new large HVAC installed summer of 2018, Hardie board siding AND a 25x30 shop to top it off! 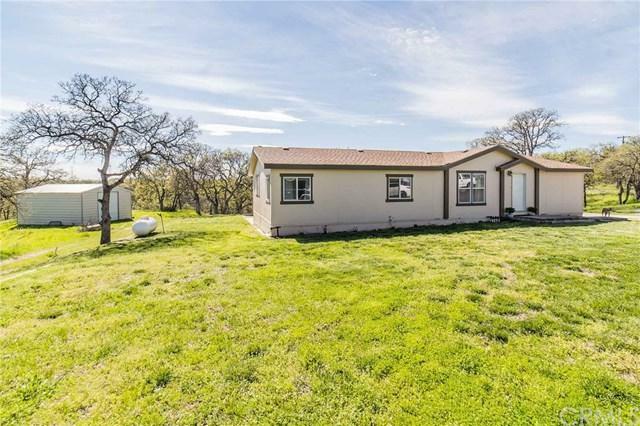 Plenty of room for pets and livestock, unobstructed view of Mt. Lassen and plenty of room for RV or boat parking. Home has been well taken care of. Come see for yourself!